According to the latest update at the end of March, 315 Chinese students have received admission offers from Ivy League Schools. Beijing students alone made up 63 of those offers. Early admissions (ED/EA)* were announced in December, while regular admissions (RD)* were announced at the end of March. The application date is usually in late December of that year or February of the following year. This gives applicants enough time to prepare the materials needed for the application and to also study for the exam. The following statistics are derived from the schools’ official website, official WeChat public platforms and other channels. If there are omissions or errors, please message us. Beijing received a total of 63 Ivy League offers this year, accounting for more than 20% of the total offers, ranking first among Chinese cities. The top three schools receiving offers were: the Experimental High School Attached to Beijing Normal University, the High School Affiliated to Renmin University of China, and Beijing National Day School. International schools and private bilingual schools are gaining more momentum year by year. In 2019, the average acceptance rate at Ivy League schools was just 6.7 percent. 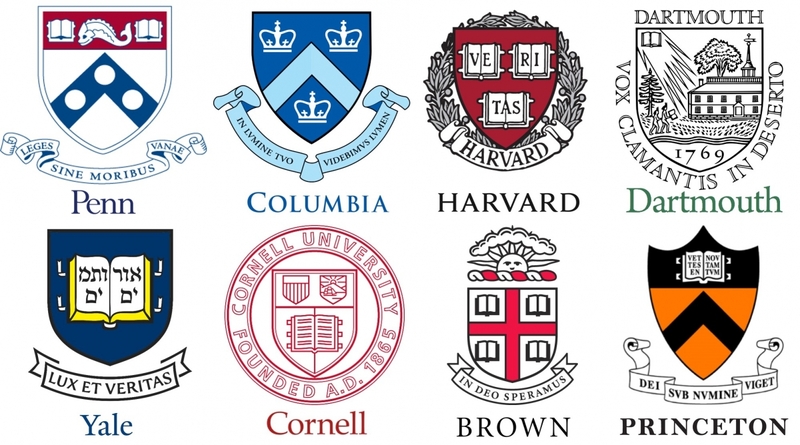 Only two out of eight, Cornell and Princeton, saw increases in admissions. Harvard’s acceptance rate fell slightly from last year to 4.5 percent, making it America’s most selective university for the second year in a row. While at Cornell, the acceptance rate rose to 10.6 percent. Cornell has been expanding its classes, acceptance rates are much higher than others. Why are acceptance rates getting lower? There are several factors behind the lower acceptance rates. These factors include: reservation of seats for underprivileged students, diversification of the student body, and Legacy Students. Ivy League schools reserve a part of their admissions for first generation students from underprivileged families in the United States. Harvard, for example, set aside 16.4 percent of its seats this year, and the University of Pennsylvania set aside 15 percent. 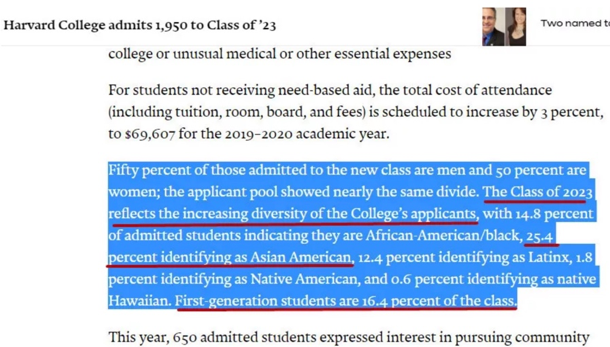 Ivy League schools also reserve admission offers for students who are ethnic minorities as a part of their affirmative action policies. Students who are of African-American, Latino, and Native American descent are given greater considerations than other students in order to bring greater diversity to the schools. “Legacy Student” refers to students whose parents or relatives are an alumni of a particular school that they are applying to. These students will receive preferential treatment in admission due to that fact. Harvard University, for example, has nearly 30 percent of its student population consisting of “Legacy Students”. ＊ED: Early Decision. An applicant can apply to only one school and must attend if admitted. ＊RD: Regular Decision. Applicants can apply for multiple schools at the same time, but the competition is fierce.